Enroll your special friend in the all-new Ducks Unlimited Retriever Club, and your dog will be part of an organization committed to ensuring that the future of waterfowl hunting is brighter for generations to come. For only $20, your pet receives member benefits for one year. 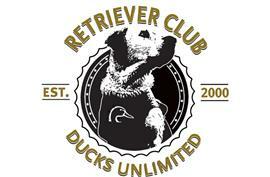 You can even upload your favorite photos to the DU Retriever Club Directory. 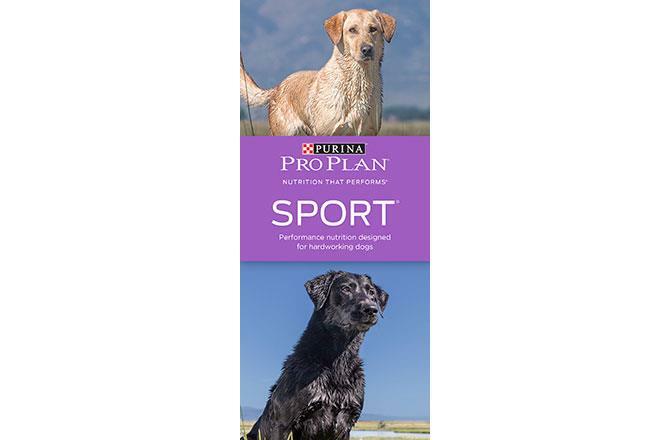 DU is proud to welcome Nestle Purina PetCare Company, a global leader in pet nutrition and care, as a sponsor of Retriever Club. Purina® Pro Plan® dog food, created especially for the sporting dogs we love, is now the official performance dog food of DU. 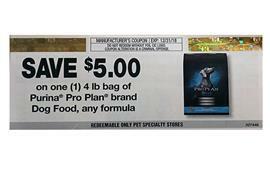 A Retriever Club benefit includes coupons to save you $15 on your next three Purina® Pro Plan® purchases. Their value alone makes membership a great deal! 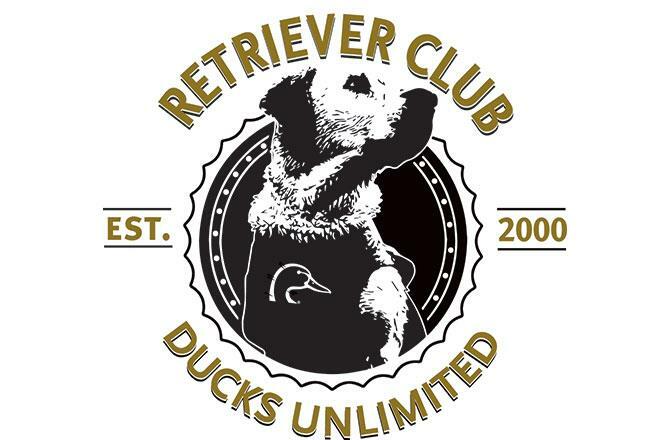 After you submit the enrollment form below, you will receive an email with your personalized Retriever Club Certificate. 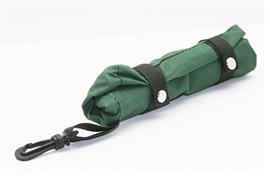 Visit the DU website often for dog training tips and pet products offered through DU's corporate and promotional partners. Yes! 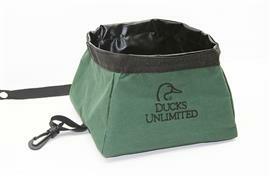 Please activate my $20 DU Retriever Club membership today and send my DU portable dog bowl, Retriever Club decal and 3 Purina® Pro Plan® coupons!